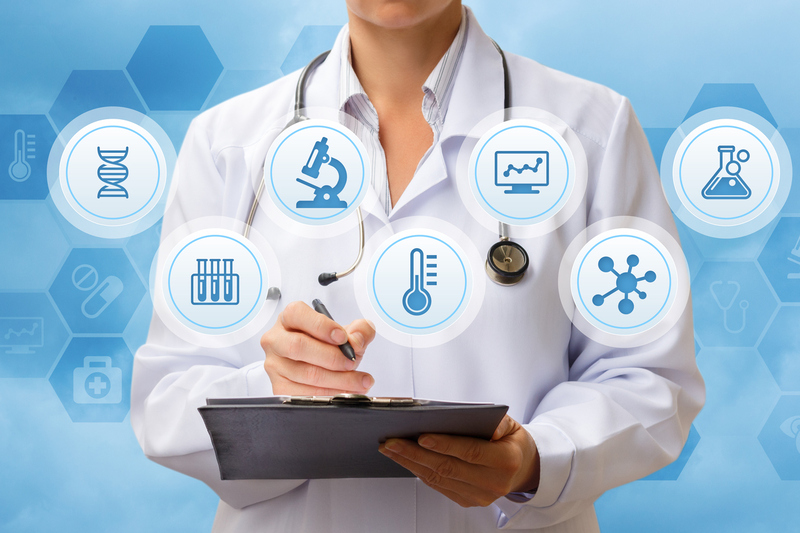 DMI Technologies can help revolutionize the way patients and staff interact by linking the capabilities of hard wired and wireless technologies for health care facilities, including vehicles such as Nurse Call, Patient Monitoring, and Patient Light Systems. High Tech choices include Alarm systems, access control systems, photo identification, CCTV, and two way voice communications. Ask us how new tools such as patient locators, video pursuit software, delayed egress hardware, and active asset control systems, can create a more secure environment for your patients.